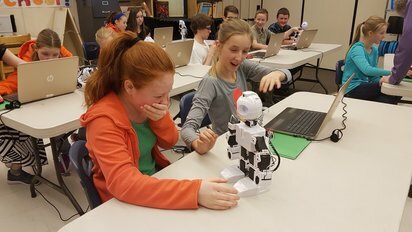 Robots.Education offers robotics, programming and high-tech classes for children who are home schooled and students who are receiving their education through distance-learning. These classes help ensure that your home-schooled children are learning the 21st century skills that they'll need to be competitive in the workplace from our experienced instructors. We've taught robotics to thousands of children that had zero robotics knowledge when they started our program. By the end of our programs, they could build and program robots with advanced features like speech recognition and vision tracking. Our fun and exploration-based approach ensures maximum engagement for students, as they learn real-world robotics and programming skills. Our programs are super-engaging and designed to appeal equally to boys AND girls. 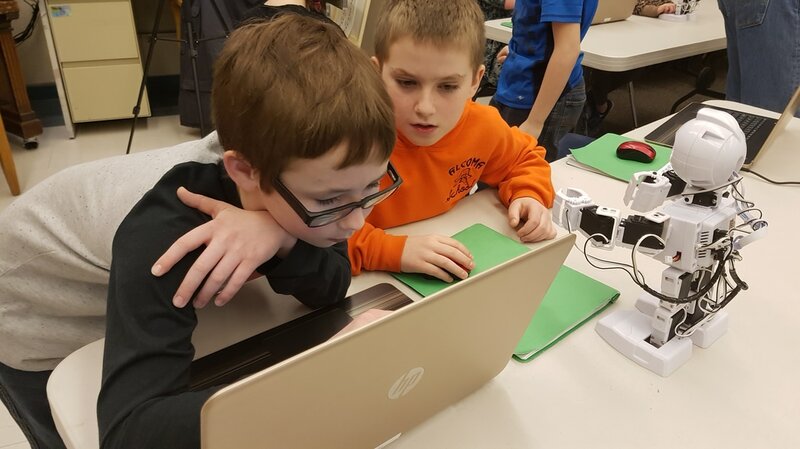 They encourage students to explore their own unique creativity while learning a wide range of STEM (Science, Technology, Engineering, Math) skills. Your children will have so much fun, they won't even realize that they're learning, and you won't believe what your children can do! Robotics literacy is fast becoming a key differentiator in employability in a wide range of careers, not just for aspiring roboticists and programmers. Watch our video to see why. What sets our robotics programs apart? We've helped hundreds of schools bring world-class robotics education to their students. Our curriculum and teaching strategies are based on thousands of hours of research and in-class experience. 99% of program participants would recommend our After-School program to their friends and family. Our robotics programs appeal equally well to boys AND girls. Our programs appeal to students of all levels of academic achievement. We've helped thousands of educators understand robotics, and how to pick the best robot platform for their students. We provide our customers with the best possible information and education solutions, but don't just take our word for it. Are you looking for local help implementing a robotics program? We've partnered with some of the best educational robotics advisers on the planet. Are you looking to inspire your students? Find out how we can inspire 90% of your students to want to learn robotics (including programming).